When Kremlin goons beat his lawyer to death in a prison hospital six years ago, Bill Browder was just a talented investor trying to make his fortune in the rock-and-roll stock markets of post-Soviet Russia. Now, he's a human rights crusader who is in Ottawa this week to ask countries like Canada to impose more sanctions on Russia. At first, nobody listened. Who was Bill Browder, anyway? He wasn't the darling of the New York Times best-seller list when he started his campaign. What standing did he have to say that Vladimir Putin, a proud member of the G8 club, was little more than a vicious gangster? Back then, six years ago, when Kremlin goons beat his lawyer to death in a prison hospital, Browder was just a talented investor – born in the U.S. but now a British citizen – trying to make his fortune in the rock-and-roll stock markets of post-Soviet Russia. Browder was tolerated for a while. The Russians let him make some money, and even let him pester the oligarchs with demands for transparency. Then, they kicked him out of the country. But they didn't stop there. Once rid of Browder, Kremlin officials stole his companies and used them to engineer a massive tax fraud on the Russian state – walking off with $230 million. 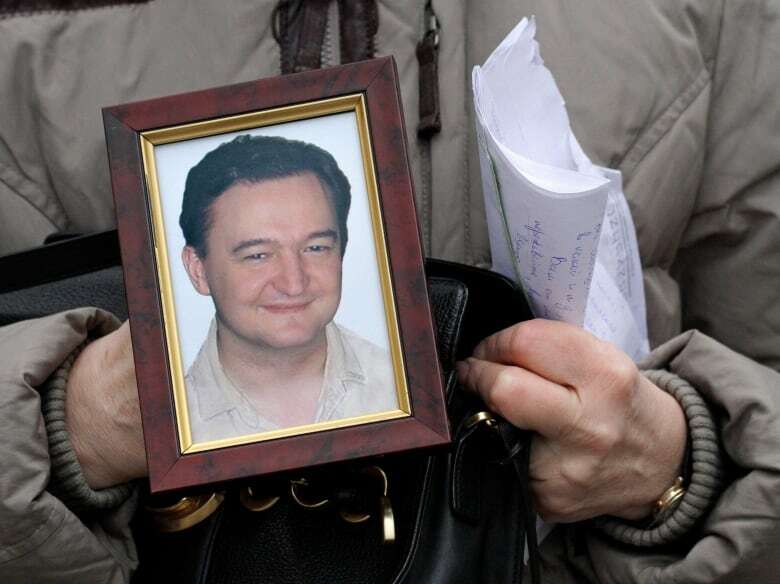 Then, when Browder's idealistic young lawyer, Sergei Magnitsky, blew the whistle, Magnitsky was imprisoned, brutalized, denied medical care and finally murdered by goons with rubber truncheons. Now, by telling the whole, horrifying tale, Browder has opened a window on the black heart of Putin's Russia – and, this time, everyone's listening. 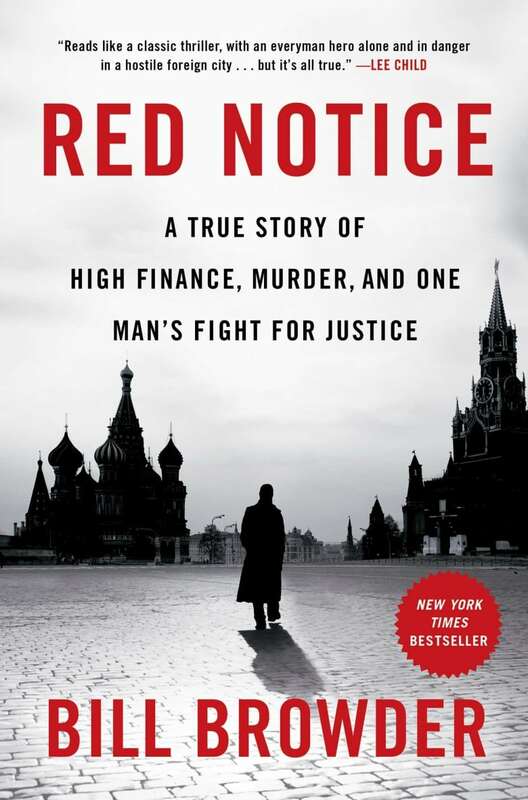 His book, Red Notice, has been a best-seller for six straight weeks. "I've been screaming bloody murder since Sergei Magnitsky was killed in 2009," Browder says, "and most people thought this was an isolated problem. Who knew what the real story was? 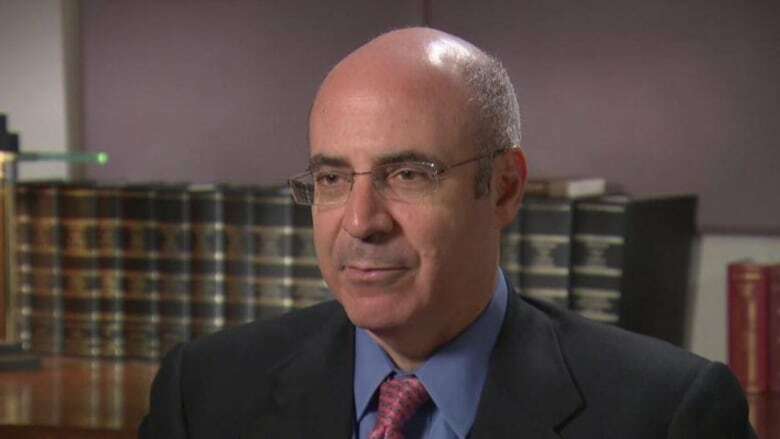 Bill Browder has some problem with Putin – so what?" Reciting the story for the umpteenth time, Browder still makes it seem fresh and his anger still seems hot. But the reception he gets now is very different. "Now, all of a sudden, everything that I've been saying is affecting the world more broadly. Putin has invaded Ukraine; he's shot down 298 innocent people on [Malaysia Airlines Flight] MH 17; Boris Nemtsov was murdered right in front of the Kremlin. All of a sudden, what we're seeing is that this is a bad guy who's gonna cause a lot of problems for everybody." Or maybe it will all come to a crashing end. Now that he's unmasked as a thug, Putin is increasingly at risk, according to Browder. "Putin is a very scared man," he says. 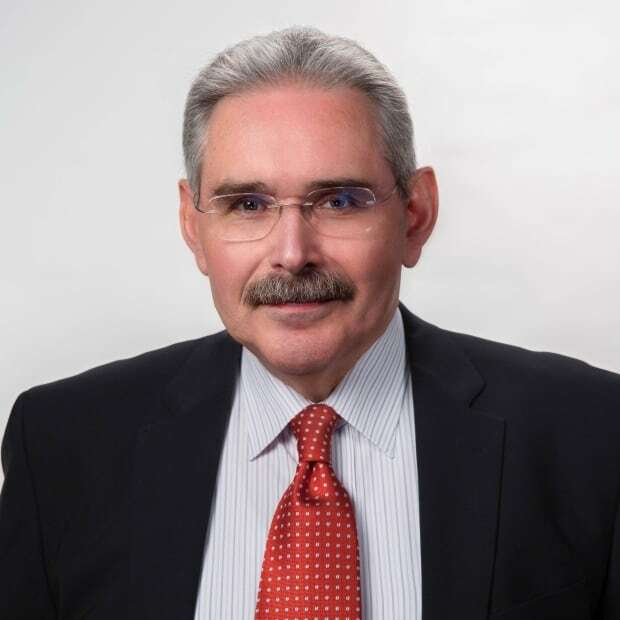 "He's stolen a lot of money over the last 14 years — and then he saw a similar kleptocrat, Viktor Yanukovich, the president of Ukraine, be run out of the country by his own people for doing the same thing." Could Putin suffer the same fate? Browder thinks it's possible, despite – and maybe because of – Putin's aggression in Ukraine. That brought soaring approval ratings, but also Western sanctions – creating an economic crisis which, Browder hopes, could sweep Putin away. "He's on thin ice in the sense that anything could happen that might set the Russian people off ... The approval ratings are complete nonsense. If you're living in Russia and someone calls you up on the phone and says, 'Do you support the president or not?' of course, you're not gonna say no, because you get into trouble if you say no. So you'll say, yes." Nor does Browder think Western fecklessness in the face of aggression will save Putin. Although he believes "the Obama administration is doing everything possible not to upset the Russians," he thinks Putin is now riding a tiger from which he cannot dismount. "I don't think Putin is going to give the Western appeasement crowd the opportunity to fully appease him, because Putin is under such pressure to keep on escalating, from his own domestic audience, that he's not going to give the Europeans, for example, any option but to carry on doing the sanctions." And, as he escalates throughout the old Soviet empire, Browder predicts that the game, eventually, will be up. "His plan is to stir up the pot of nationalism, to get everybody in a nationalistic frenzy. Russia for Russians! We need to protect our Russian brothers and sisters in foreign countries! This is the Russian empire! This is what he's selling to the Russian people. And it will work up until the point where people say, wait a minute, why are our young men dying in wars and why are we suffering and hungry at the table? ... And there's no amount of propaganda that overcomes physical hunger." Browder dashes off for yet another interview. He came to Ottawa to lobby Parliament to crack down on Russian criminals with a version of the Magnitsky Act, already adopted in the U.S. and the E.U. It's Browder's mission to hold the Magnitsky killers, and Putin himself, to account. His appeal found cross-party support. On Wednesday afternoon, the House of Commons unanimously passed a motion introduced by Liberal MP Irwin Cotler calling for the imposition of targeted visa sanctions and asset freezes against those responsible for Magnitsky's torture, death, and the subsequent coverup. Can one man bring down a nuclear-armed dictator? Well, don't say Bill Browder's not trying. And he's not just one man anymore.